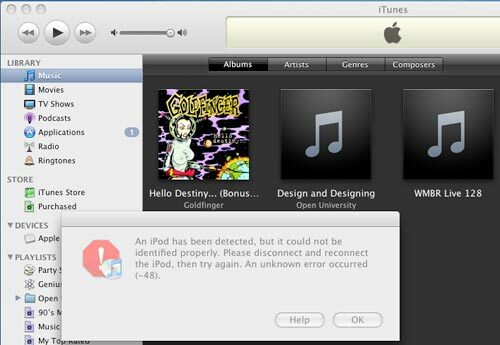 The guys over at the iPhone DevTeam are reporting that the lastest version of iTunes, iTunes 8 breaks the iPhone Pwnage tool. If you have ve been following the technical aspects of our blog since July, you may have noticed that weve asserted multiple times that Apple canât fix the bug we have exploited in PwnageTool unless they fix their hardware. That hardware fact is still true. But one way they can try to combat Pwnage for existing hardware is to program iTunes to detect and prevent the Pwnage exploit. In fact, theyve already done that in iTunes 8. They already have a patch available for the Mac iTunes 8 for the iPod Touch and they are currently working on patches for all combinations, check back later for more details. Update 2nd January 2009 – The iPhone Dev Team has released the 3G iPhone Unlock.